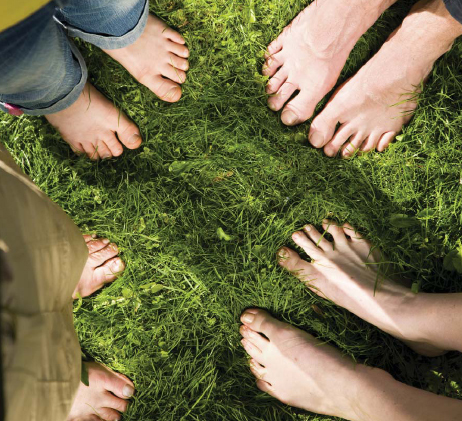 Footsteps Podiatry and Chiropody is a friendly local practice based in Treboeth, Swansea. Open since 2005, Footsteps provides for all your foot health needs either from within the comfort of the clinic or from the familiarity of your own home. Your feet are possibly the most used and active part of your body, so it is important that you look after them, at work or at play. Footsteps aims to improve the way you look after your feet by offering high quality treatments and advice on how to keep your feet healthy and happy - after all, prevention is always better than cure! If you would like a practice appointment, a home visit or just some foot health advice, please call the business mobile on 07790 062592 .